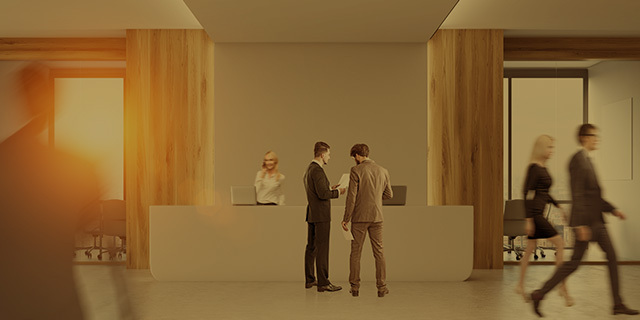 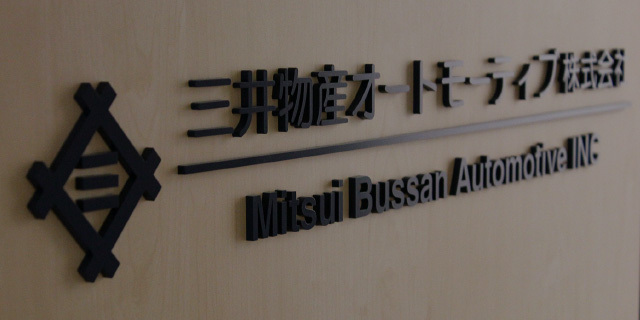 ﻿ MITSUI BUSSAN AUTOMOTIVE INC.
We are actively developing our automobile-related business in Japan and overseas, leveraging the Mitsui & Co. group’s robust global network and business knowhow cultivated over many years. 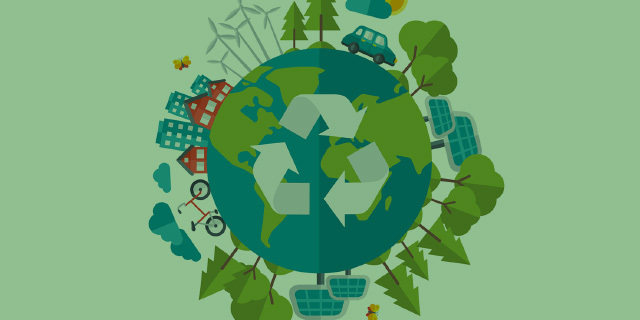 In our export business, in addition to vehicles produced by domestic manufacturers, we also handle a wide range of repair and maintenance components, as well as vehicle production components, equipment, and equipment components for local production plants. On the domestic front, we operate an online auction business for damaged vehicles, used cars, and used construction machinery. 2019.4.1 The website was renewed.